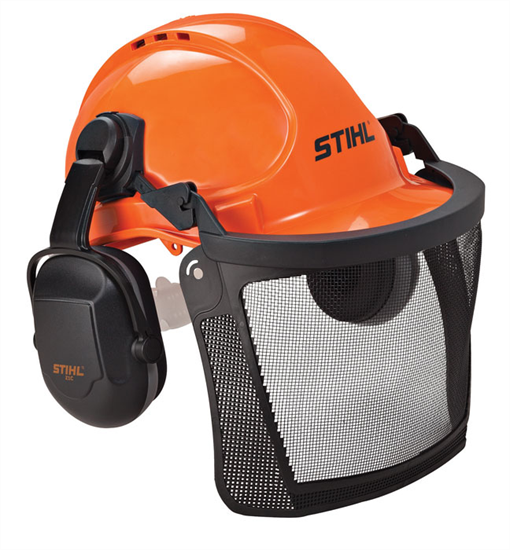 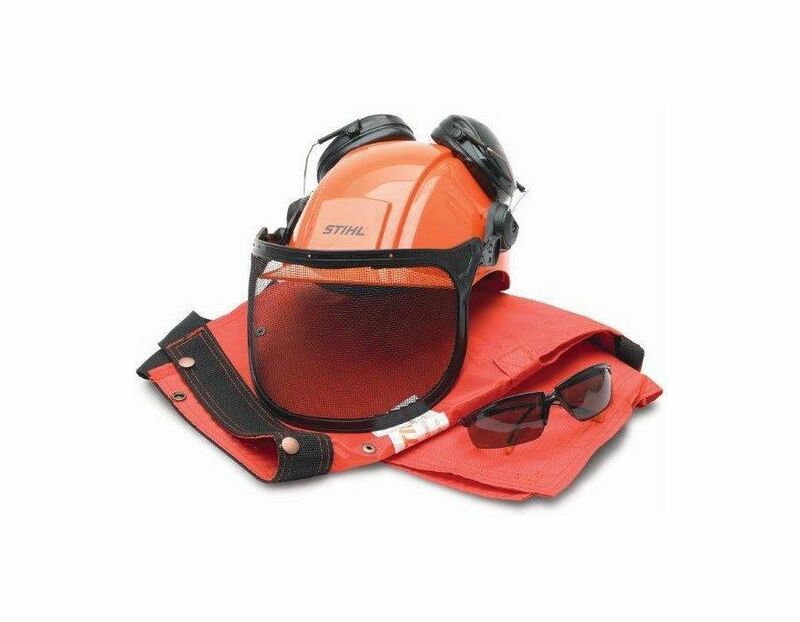 The Stihl Woodcutter Kit includes: STIHL 'B' helmet system, 2600 chain saw protective chaps and high quality safety glasses. 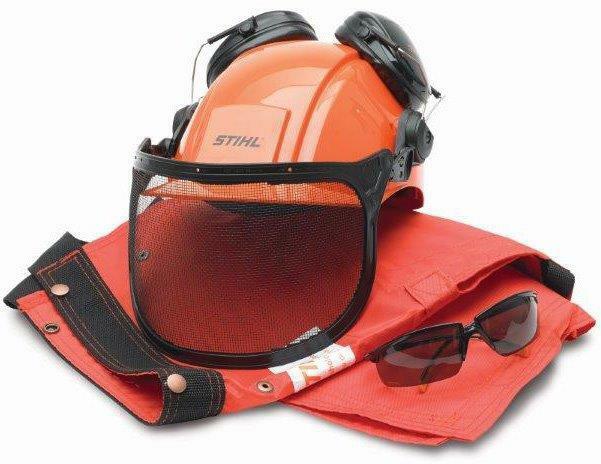 This kit is perfect for cutting wood around the home, farm or cottage. 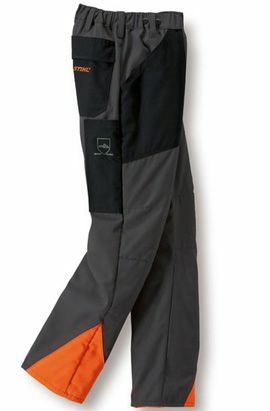 It makes a great gift too! 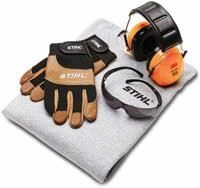 Find the The Stihl Woodcutter Kit Model 7002 200 0054 at Kooy Brothers Equipment Ltd. located at 1919 Wilson Avenue in Toronto, Ontario.